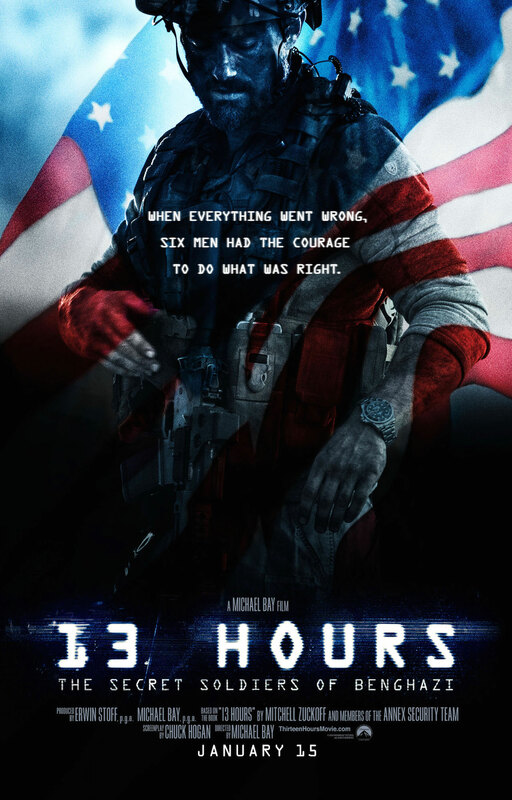 Brief Synopsis – Based on the true story of Libyan terrorists on the US Embassy compound in Benghazi on 11th of September 2012. My Take on it – I have always really enjoyed action films about true events and this film is no exception to that rule. They do a wonderful job giving us the complete story of what happened on that day, how it happened and who was responsible for everything that happened good or bad. Loved how we get a clear picture of who the characters all are before the action begins because it gives us more of an emotional connection to the team members instead of just being canon fodder once things start to move along. Thwe story itself is extremely intense and there are long stretches which are non-stop action. The pacing and editing help keep things thrilling and suspenseful the whole way through. This film was nominated for an Oscar for Sound Mixing and it is quite deserving of that nomination. Its chances of winning are slim, so I guess this is one of the cases where “it’s an honor just to be nominated”. In many ways, this film reminded me of Black Hawk Down (2001) because of its plot, scope and intensity. This is quite ironic since a number of characters in the film mention that film plus Director Michael Bay has stated that he was inspired for many of the shots of this film by the way Ridley Scott made that movie. Bottom Line – Great action film based on true events. Loved how we get to know the characters a bit before the action begins because it makes them all feel real to us as opposed to just canon fodder for the battle. We get a clear picture of what happened, how it happened and who was involved. The story is quite intense and they keep the thrills and suspense going the whole way through. Reminded me a lot of Black Hawk Down (2001) which is ironic since that films is mentioned numerous times by the characters. Recommended!